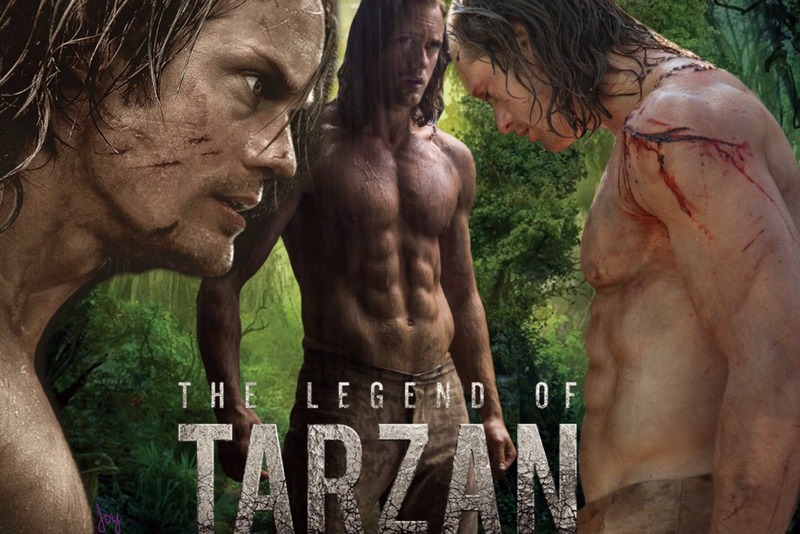 As if The Legend of Tarzan couldn't get any hotter. In an interview with EW, director David Yates discusses an on-set mishap between hisTarzan and Jane, Alexander Skarsgård and Margot Robbie during a very inopportune moment. “They’re doing this love scene together, and I said [to Robbie], ‘Just slap Alex while you’re making love, just kind of give him a punch,'’” Yates says. Okay then! Luckily, Skarsgård was a good sport, the incident confirming his belief that the character of Jane isn't a damsel in distress, waiting for her man to save her. This just confirms our earlier suspicions that Harley Quinn could totally take Tarzan in a fight.